The Brunswick and Adelaide Local Action Team falls within the Brunswick and Adelaide ward. The LAT meets every 7 weeks at the Cornerstone Community Centre on Palmeira Square and meetings are open to all residents and businesses within the area. Meetings are attended by the Neighbourhood Policing Team, ward councillors and invited speakers. FOPA has two committee representatives that attend the LAT to represent our interests.  If you would like to take part in the LAT or FOPA please email info@fopa.co.uk for more information.